Our client is a leading online marketplace for real estate investing. They connect their network of individual and institutional investors with pre-vetted real estate operators looking to raise capital for commercial and residential projects. Venture-backed by premier investors such as 500 Startups, Union Square Ventures, General Catalyst, Cross Creek Advisors and Menlo Ventures, our client has deployed more than $700 million over 1,000 investment opportunities in 39 states and has returned more than $130 million in principal to investors since 2013. 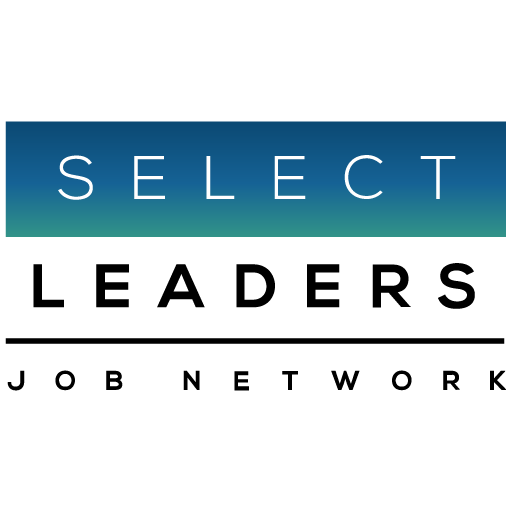 Our client is seeking a Senior Associate to Vice President-level Real Estate Private Equity executive to join their team. This individual will manage the origination, structuring, underwriting and execution of equity (preferred and JV equity) financing across commercial real estate asset classes on behalf of sponsor clients. This individual will effectively engage with and manage clients. Effective deal making is the key to success in this role. Everything counts - from the relationships and team leadership to analysis, legal, deadlines, understanding CRE fundamentals, and internal resource management. This position reports to the Vice President, Equity Investments.